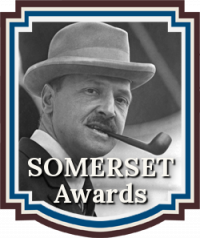 The CLUE Book Awards recognizes emerging new talent and outstanding works in the genre of Thrillers, Suspense, & Investigative Fiction. 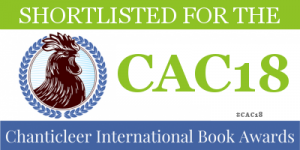 The CLUE Book Awards is a division of Chanticleer International Novel Writing Competitions. Congratulations to these authors for their works moving up from the 2017 CLUE slush pile to the Short List. These novels will now compete for the First Place Category positions! 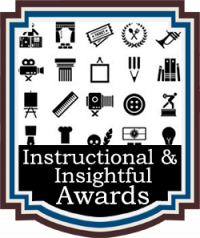 Each of the titles below has earned the CLUE BOOK AWARDS SHORTLIST bragging rights! 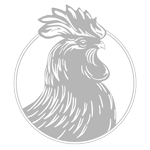 More than $30,000.00 dollars worth of cash and prizes will be awarded to Chanticleer Book Reviews 2017 writing competition winners! 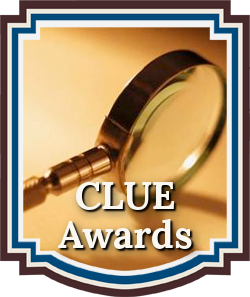 The CLUE Book Awards FIRST IN CATEGORY sub-genres are Detective/Crime, Suspense/Thriller, Private Eye/Noir, Legal/Medical/Police Procedural, Investigative, Spy/Espionage, and Political Thrillers. 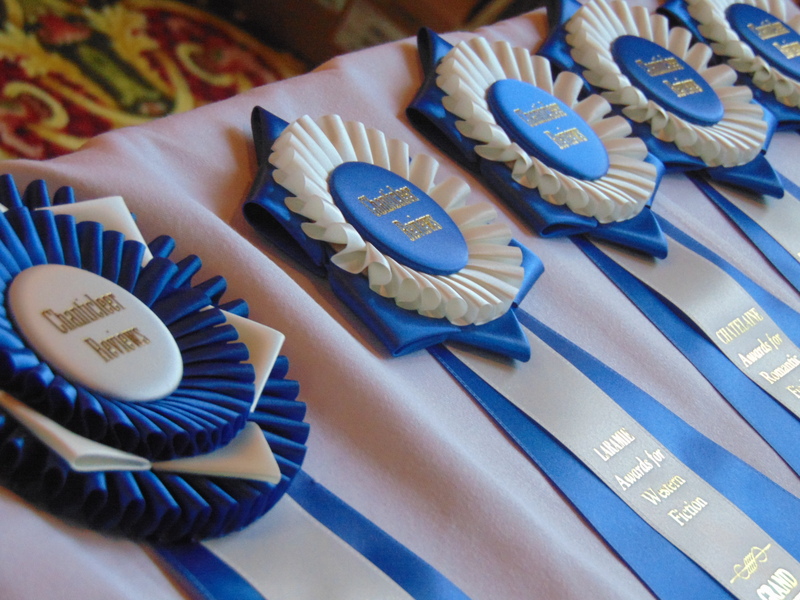 The following titles will compete for the FIRST IN CATEGORY Positions and Book Awards Packages. NOTE: This is the Official List of the CLUE 2017 SHORT LIST. The CLUE SHORTLISTERS will compete for the CLUE First-In-Category Positions, which consists of Seven Judging Rounds. 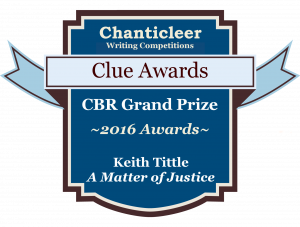 First Place Category Award winners will automatically be entered into the CLUE BOOK AWARDS GRAND PRIZE competition. The CBR Grand Prize Genre Winners will compete for the CBR Overall Grand Prize for Best Book and its $1,000 purse. 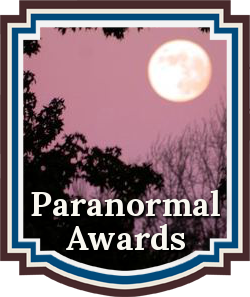 All ShortListers will receive high visibility along with special badges to wear during the Chanticleer Authors Conference and Awards Gala. As always, please do not hesitate to contact us with any questions, concerns, or suggestions at Info@ChantiReviews.com. Congratulations to the Short Listers in this fiercely competitive contest! The CLUE Grand Prize Winner and the Five First Place Category Position award winners along with all Short Listers in attendance will be announced at the April 21st, 2018 Chanticleer Book Awards Annual Awards Gala, which takes place at the Chanticleer Authors Conference that will be held in Bellingham, Wash.
We are now accepting submissions into the 2018 CLUE Awards writing competition. The deadline for submissions is September 30th, 2018. Please click here for more information. 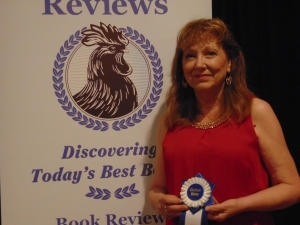 Dale B. Jackson, author of "Unbroke Horses"
"Chanticleer's editorial review is excellent and I appreciate the time you have taken to do such a great job with it." Nancy LaPonzina, author of "Nardi Point"
Jay Klages, author of the thriller "Measure of Danger"
Thank you for your team's review of Measure of Danger. I was really impressed by the detail and particularly on how many of the plot dots were connected. I appreciate the review, the additional postings of it everywhere. I look forward to continuing the relationship with CBR. Thank you! Christian Kachel, author of the military historical "By the Sword: Spoils of Olympus"
Thank you again for all the great work you do for Indie authors—we need all the help we can get!
" I am just amazed at the nuggets of wisdom provided to me....when one is so deeply engrossed in one’s beloved work, one tries to overlook the drawbacks that are so obvious...[My Manuscript Overview] will force me to sit down and revise." "Thanks for offering such a great opportunity to authors!... I live in Australia so it’s wonderful to know my work is being considered."